THIS IS A PRESALE AND IS NOT RELEASED UNTIL MAY 3RD. PREORDERS WILL NOT BE SHIPPED UNTIL THIS DATE. ONLINE ORDERS WILL ONLY BE ELIGIBLE FOR THE BUY-A-BOX PROMO IF THEY ARE FOR AN IN STORE PICK UP. IF YOU ORDER NEEDS TO BE SHIPPED YOU WILL NOT RECEIVE A PROMO. No promos left. 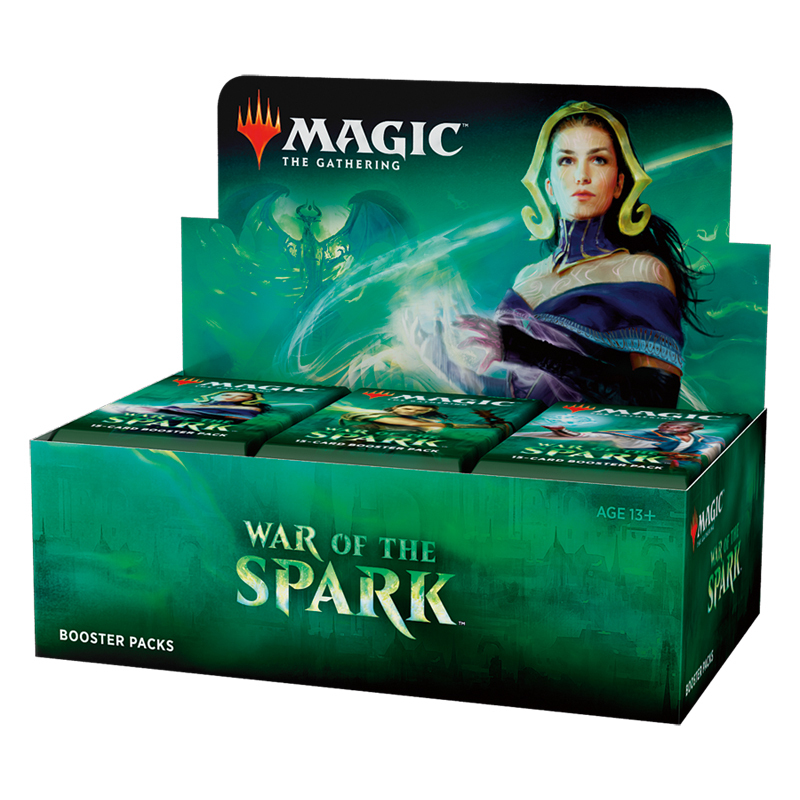 If your order is an for an in store pick up you can collect your booster box during prerelease weekend (27-28th April). Prerelease stock is limited so if you would like to collect your booster box on prerelease weekend send us a message to let us know! Our Price $144.00 Another currency?